All Noti homes currently listed for sale in Noti as of 04/18/2019 are shown below. You can change the search criteria at any time by pressing the 'Change Search' button below. If you have any questions or you would like more information about any Noti homes for sale or other Noti real estate, please contact us and one of our knowledgeable Noti REALTORS® would be pleased to assist you. 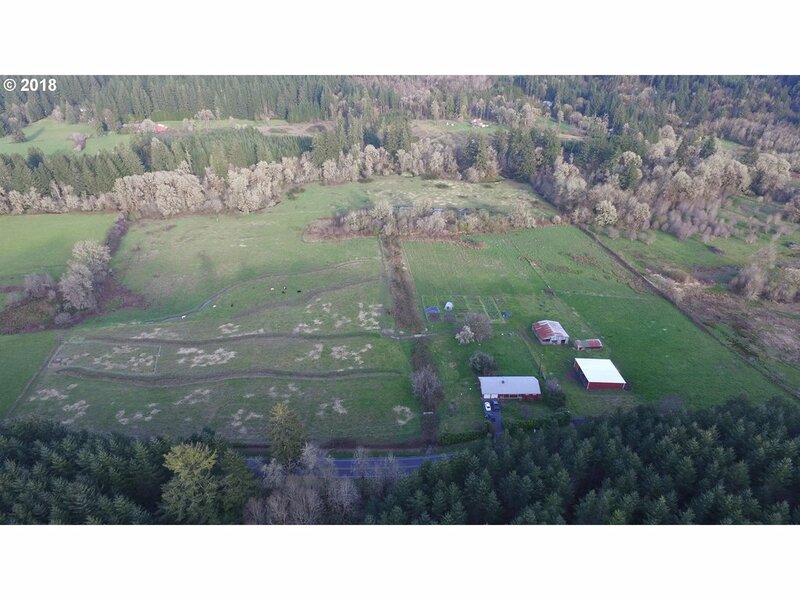 "Sprawling acres, Organic farm w/30+acres of possibilities. Beautifully updated in 2013, ss app, lam. flrs. Plenty of rm for livestock, 2 barns (1 set up for milking) Yr rnd crk, class 2 & 3 soils, 1/4 acre fncd grdn, 12x15 grnhs, fruit & veggies galore! Elec fnc, silvopasture. Let the sounds of the bubbling spring sooth your soul while you dig your hands into deep fertile soil & Picnic and relax while you fish in your back yard." 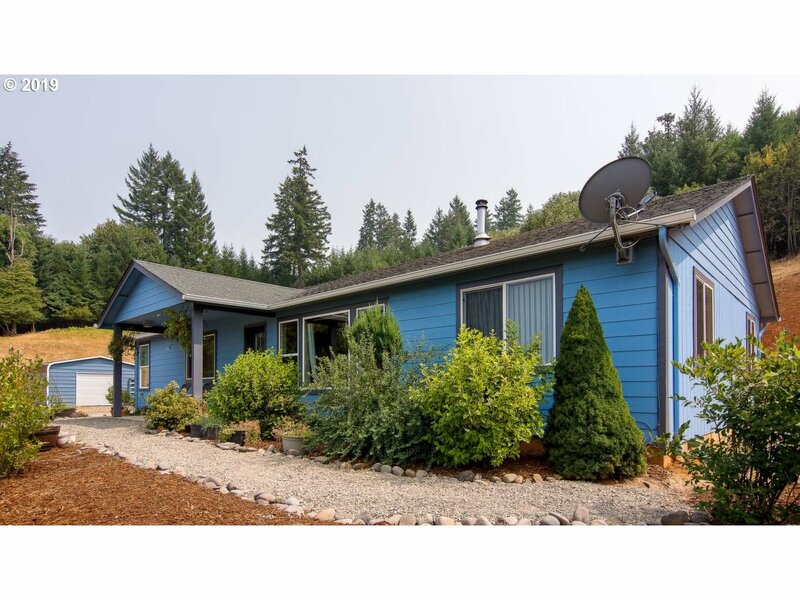 "Would you want to live in the country,raise chickens,goats & have deer,wild turkey come to your backyard?Beautiful ranch style home on 7 acre land, built 2005, serene settings with an awesome VIEW OF THE COASTAL RANGE!Open floor plan,vaulted ceiling, new granite counters,new vanities & luxury vinyl tile floors,new kitchen electric range, new interior/exterior paint new show doors, MBath has jetted tub,shower,walk-in closet!"